What are the Brown Mama Monologues? 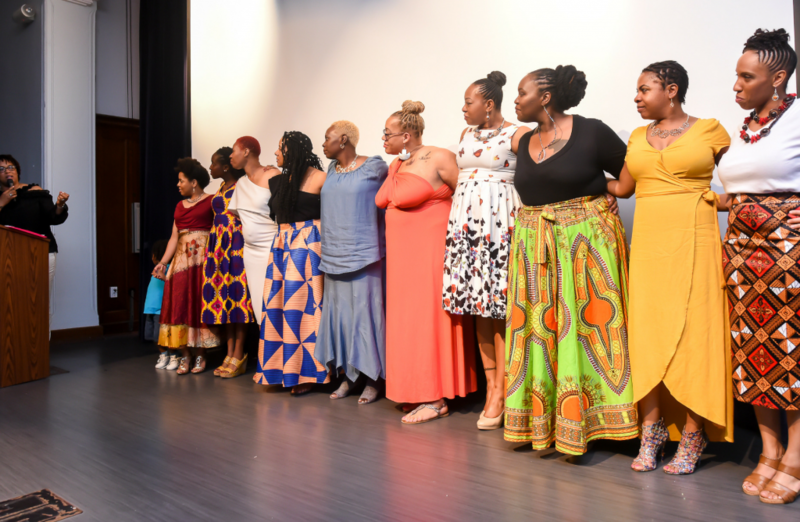 The Brown Mama Monologues is an opportunity for ten African-American mothers to share their stories of trial, triumph, joy and pain through motherhood. We focus on telling the stories that go untold. 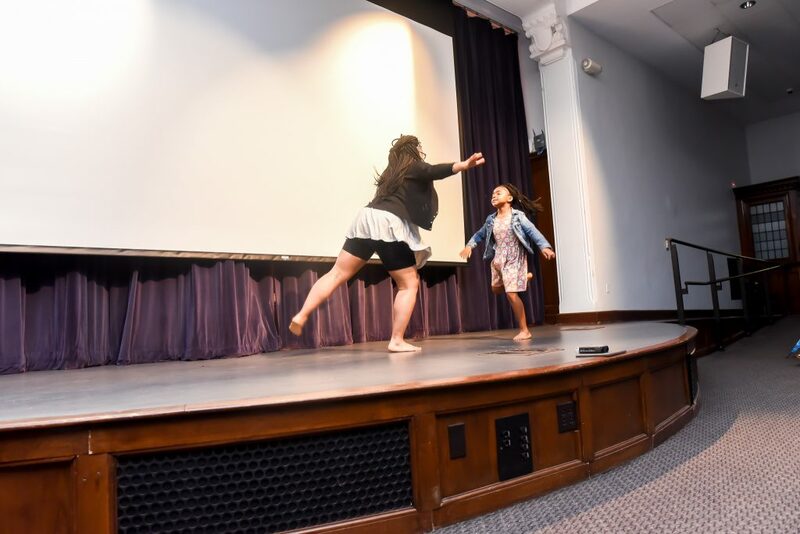 From the hardships of being a Black stay-at-home mom to the terrors of domestic violence, learning to live as a stepmom and lighthearted stories about dreaming of your babies face during pregnancy, our stories are diverse. 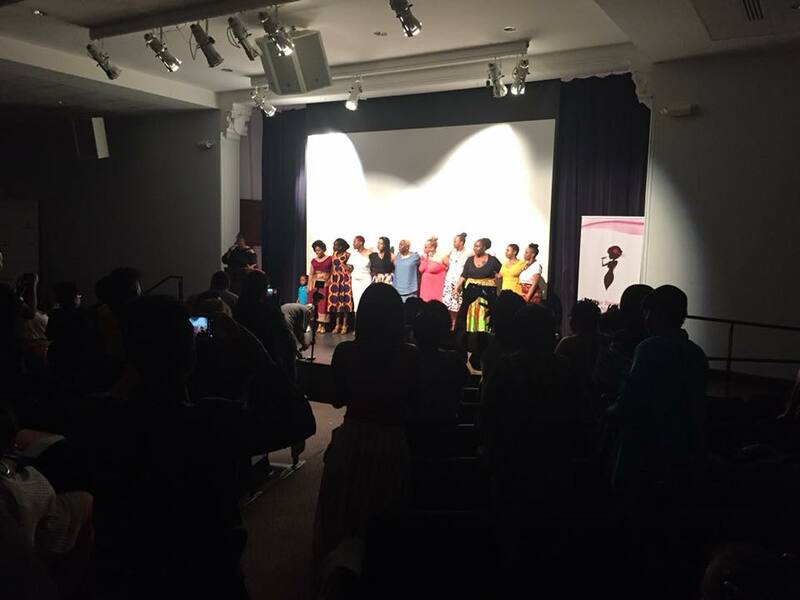 We try our best to ensure that our mamas’ monologues have broad appeal, but are culturally unique. Our show is one any mom can attend and gain value from. Who are the Brown Mamas? 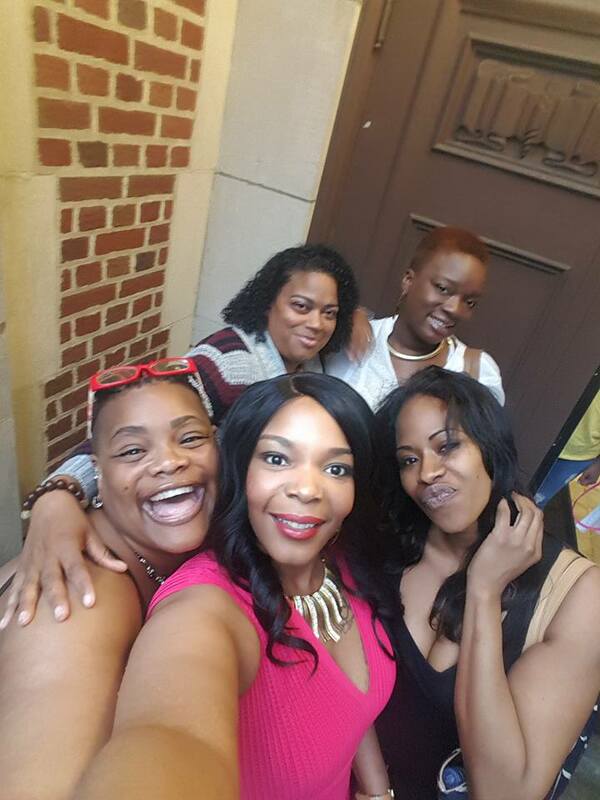 Brown Mamas has been in existence as a support group for Black mothers for seven years. During this time we’ve learned that Brown Mamas are a wealth of knowledge for our friends, families, children and communities. 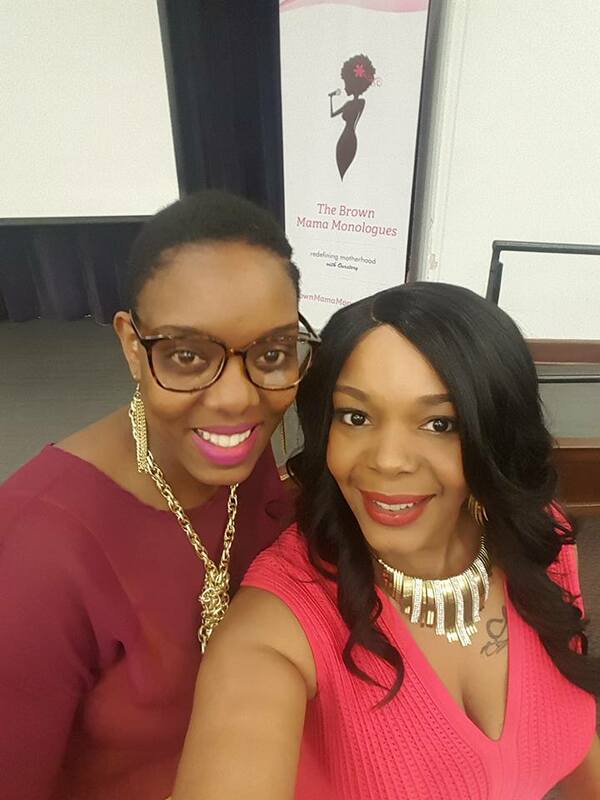 Brown Mamas host quarterly events (The Mamas’ Marketplace), has a super engaged Facebook following and group, host the regions premier website for reaching Black mothers and began work on a book series for Black moms in 2018. That is why The Brown Mama Monologues was born. 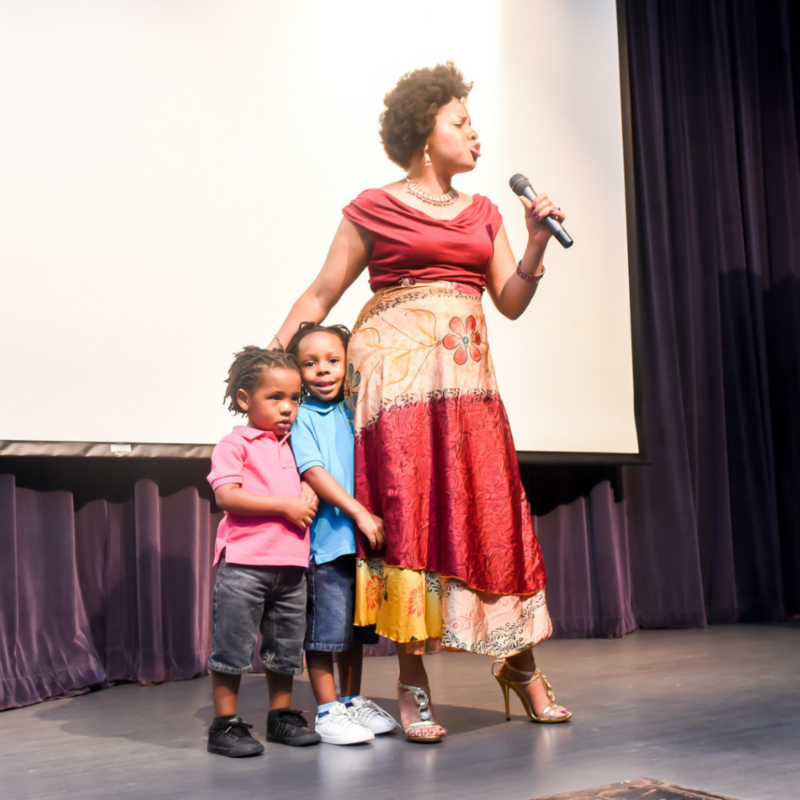 Muffy Mendoza, the founder of Brown Mamas, has had the privilege of taking many stages as an advocate, performer and speaker. 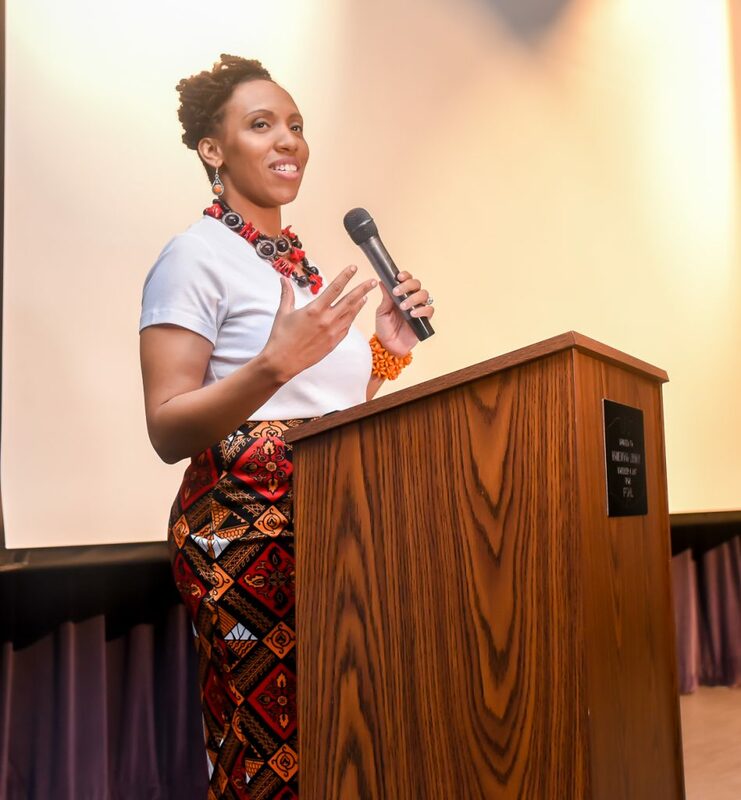 She is a storyteller at heart and wanted to give other moms the same opportunity to share their stories and knowledge with a broader audience so that they could glean from the wisdom of the Brown Mamas. I had thee most amazing, uplifting, powerful and wonderful time this evening. To be amongst such strong and beautiful Women with grace and strength was invigorating. 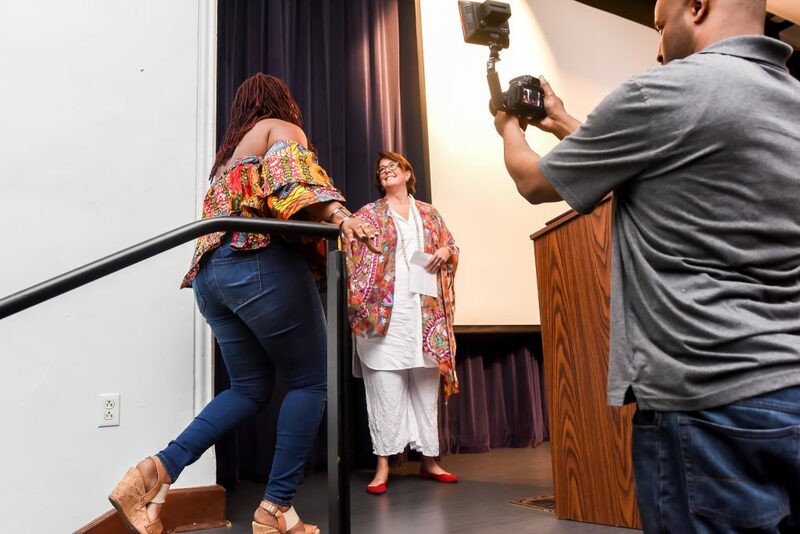 The concept was overdue, the testimonies on time, the awards presentation fun and the opportunity to see/connect/reconnect with Mamas-PRICELESS.